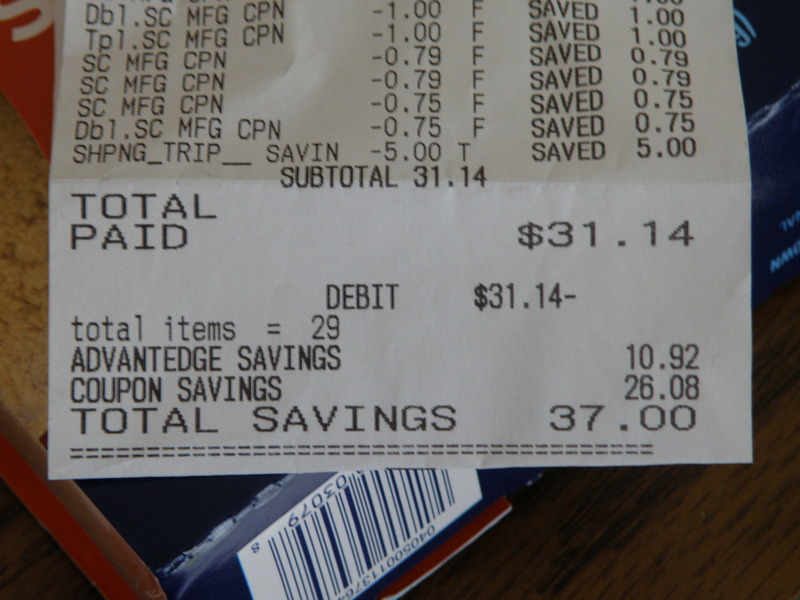 I love couponing! I am not an extreme member of the savings club though, I don’t stockpile. Today was a fun trip and I thought I’d share it. 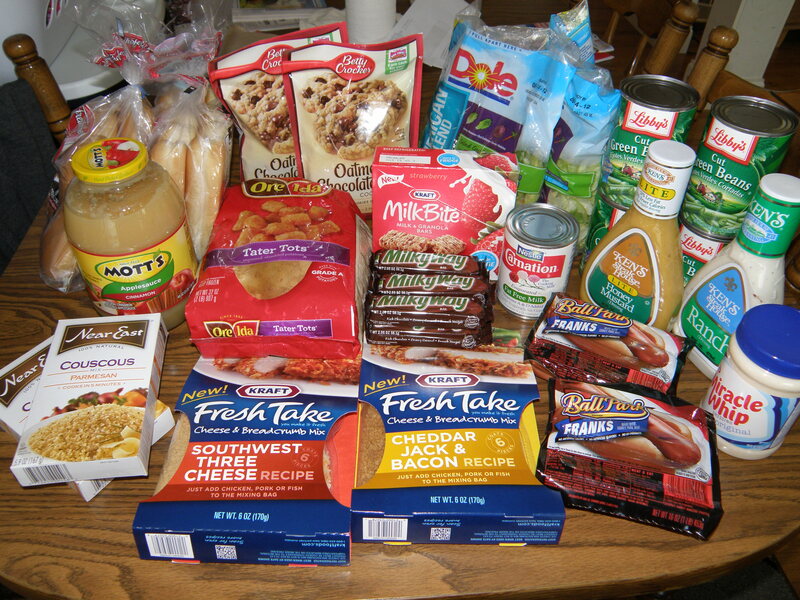 This week Price Chopper had e-mailed tripler coupons so I have thoroughly enjoyed my savings!